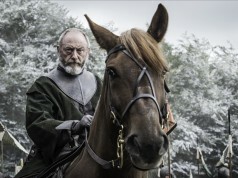 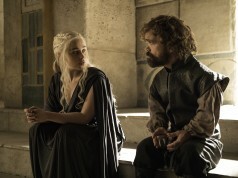 While much of the usual post-Game of Thrones breakdowns have focused on Daenerys’ explosive conclusion this week, there was a crowd-pleasing moment between two polar opposites in a scene at Castle Black. 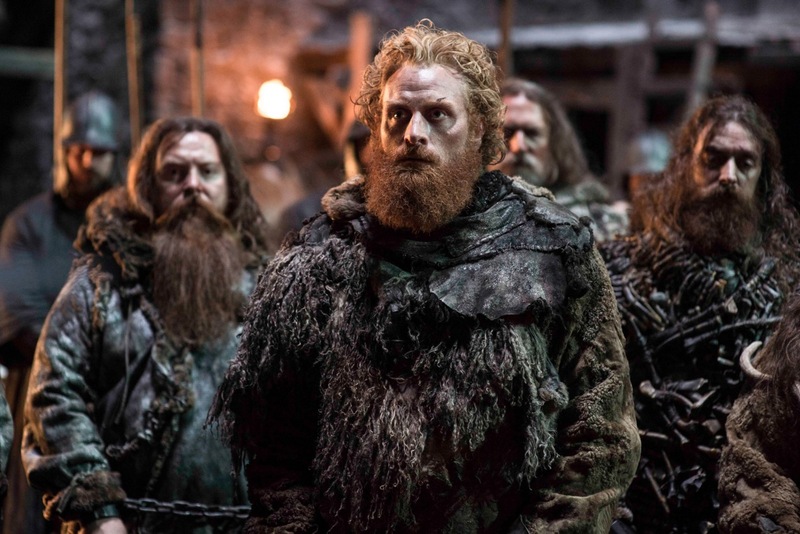 The Wall was, for once, a place of cheer and relief as Sansa Stark was finally reunited with Jon Snow, the two greeting each other with a strong embrace (the first time two Starks have seen each other since Bran and Rickon in season three). 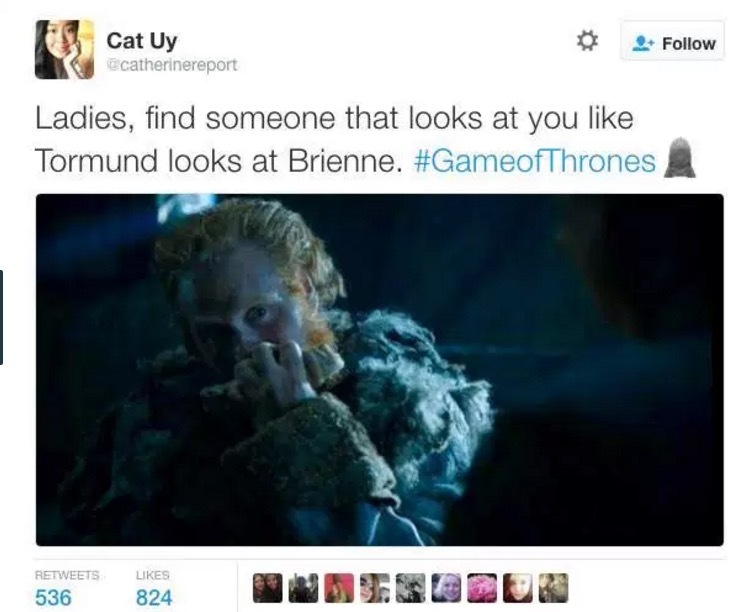 Then, as Sansa, Jon and a few others sat down for something to eat, the showrunners teased a most unlikely romance which has taken off with fans on Twitter: Brienne and Tormund. 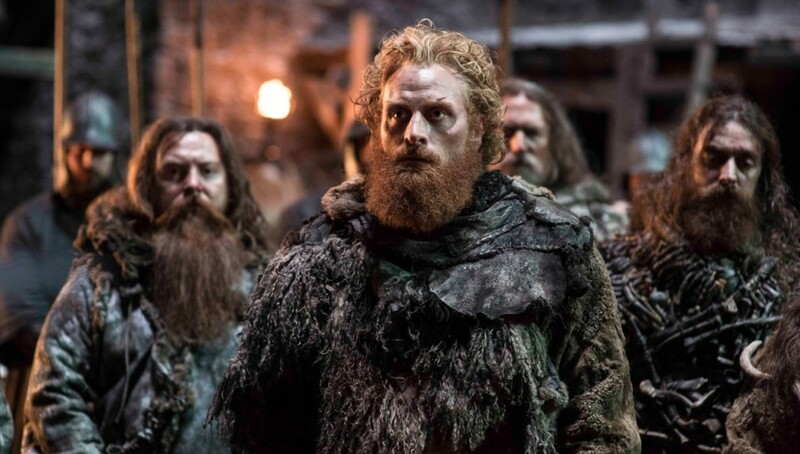 Then, in an attempt to impress her, Tormund ripped into some meat while fixating his attentions on Brienne, practicing his smouldering look.